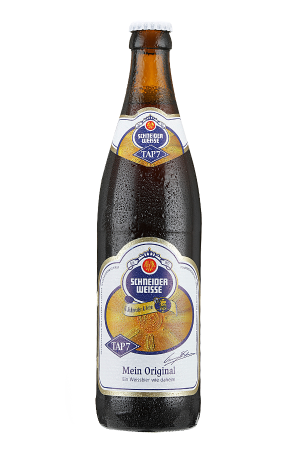 Beer Description: Munich’s best-known brewery has been producing beer since 1589 and is owned by the Bavarian State. 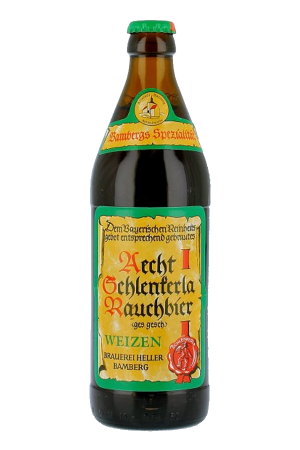 Dark beer existed in Bavaria long before light beer. 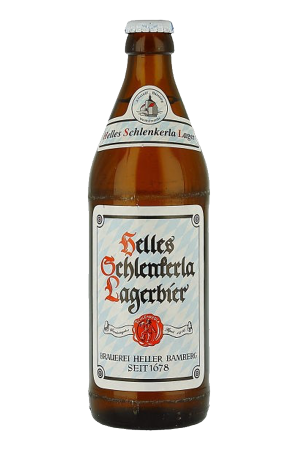 This was the first type of beer to be brewed at Hofbräuhaus when it was founded. 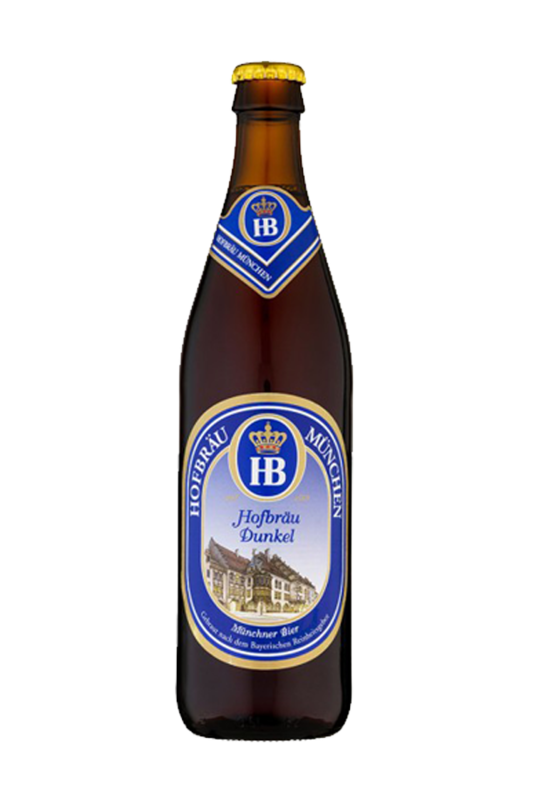 Today, Hofbräu Dunkel – the archetypal Bavarian beer – is still as popular as ever. 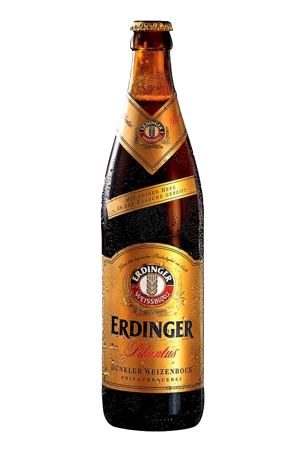 Purchase this product now and earn 1,280 Beer Points!